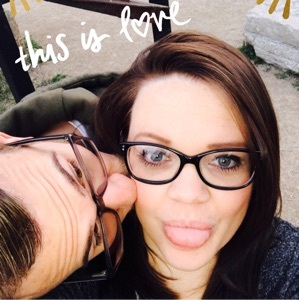 Jason and Krystle are blessed to have the opportunity to come together as Husband and Wife... There isn't a lot their house needs. If you wish to give a gift, we have some listed. Any gift is appreciated!